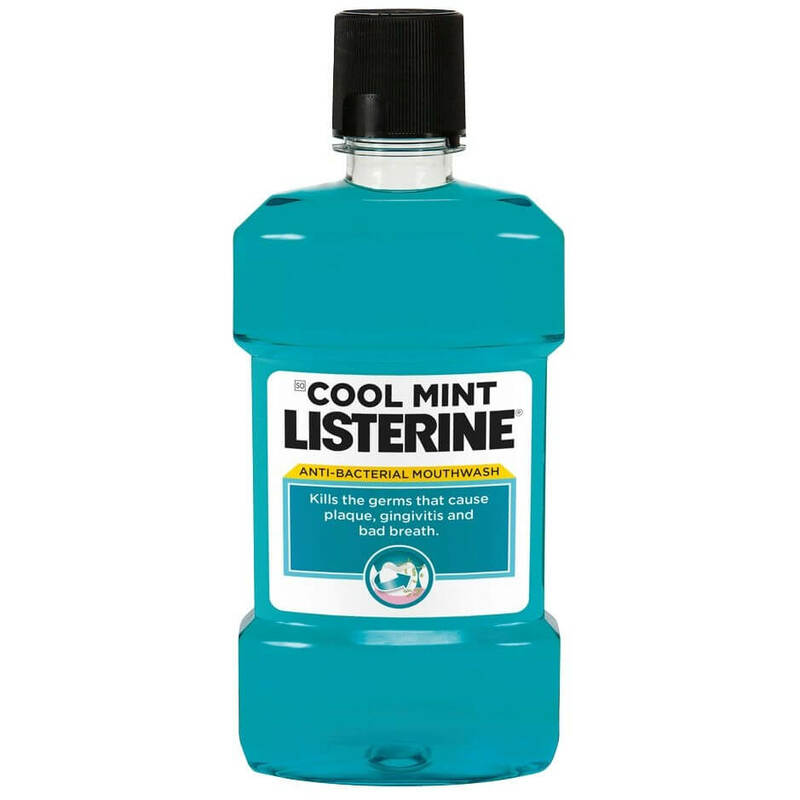 COOL MINT LISTERINE® ANTI-BACTERIAL MOUTHWASH is a clinically proven daily use mouthwash. Used twice daily, in addition to brushing, it kills the germs that cause plaque gingivitis and bad breath that forms and acts in those areas that a toothbrush cannot reach. How should COOL MINT LISTERINE® ANTI-BACTERIAL MOUTHWASH be used?